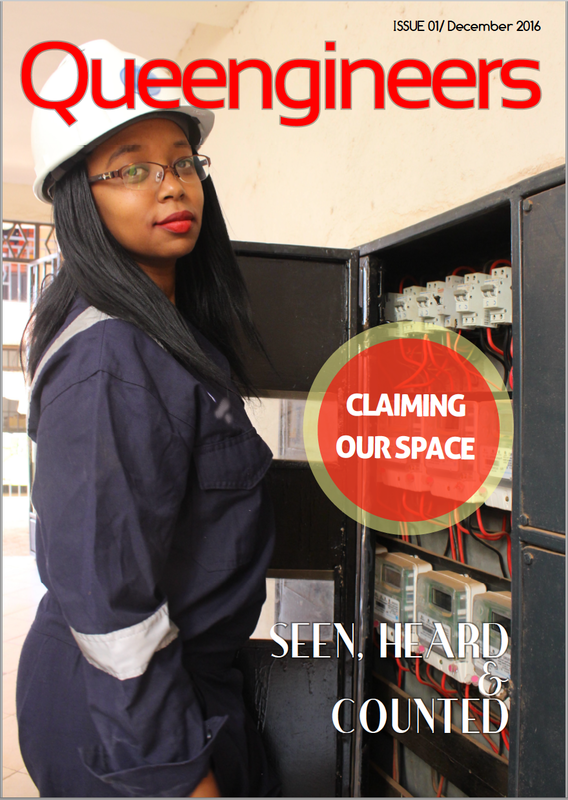 The first issue of Queengineers by Martha Wakoli and Marian Muthui is out now! Queengineers free, digital publication showcasing women in engineering in hopes of building a much stronger, more visible, more collaborative and eventually more vocal community of female engineers in Kenya and around Africa. Click on the image below to view the magazine or download it here.